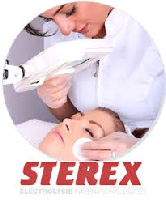 Tranquility uses the world leading electrolysis system by Sterex. State of the art equipment operated by highly trained, experienced and skilful therapists ensures the removal of facial hair is virtually pain free and results in the permanent removal of hair. Maintenance is required as new follicles produce hair through out our lives but the level of new hair growth is controlled by regular low cost visits to the salon. Single use gold needles ensure both freedom from pain and a hygenic treatment. Needles are disposed of as clinical waste through specialist contractors. Speak to Sarah for more information on the various hair removal techniques available at Tranquility. 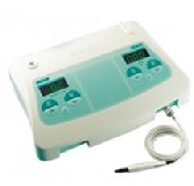 Electrolysis is suitable for men and women and for all hair and skin types.